The following projects are based on Green roof. This list shows the latest innovative projects which can be built by students to develop hands-on experience in areas related to/ using Green roof. Buildings affect the environment adversely in many ways. Buildings produce almost 40% of global carbon emission it leads to global warming problems. 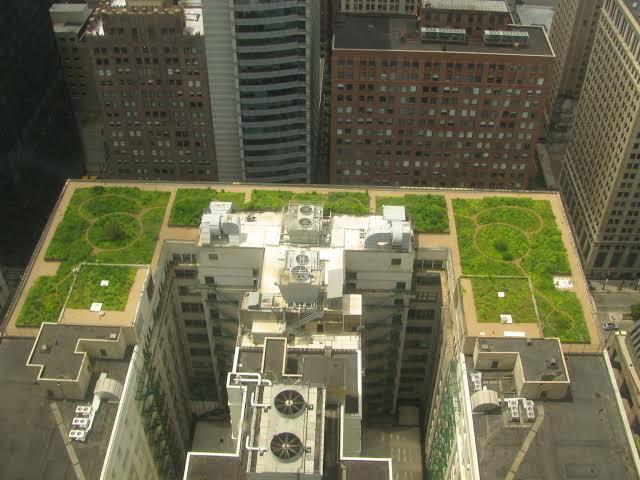 Methodologies like green roof technology, green buildings, and net-zero energy buildings are necessary to minimize these problems.